Threshold 360 in partnership with Visit Denver will be in your area to capture 360° interactive video content of your hotel for your landing page on www.denver.org. Please schedule a time with one of our Threshold 360 Creators to capture your property. This service is sponsored by Visit Denver, because they know that 360º content doubles the chances an online searcher shows up at your hotel offline. On average, our customers have experienced a 96% increase in clicks to “get directions” to their hotel after adding our 360º interactive video. Our process is simple: One of our professional 360° Creators shows up and captures your location, no staging required. Your customers and staff can be present and you can conduct business a usual. 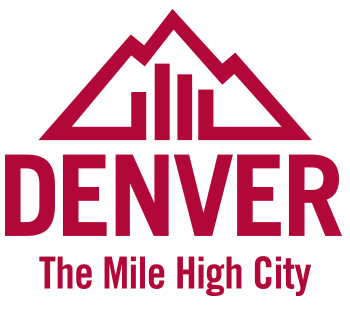 The content is then placed on your hotel listing on www.denver.org. Our Creators will be capturing hotels in Denver over the next few weeks. Schedule your appointment now.